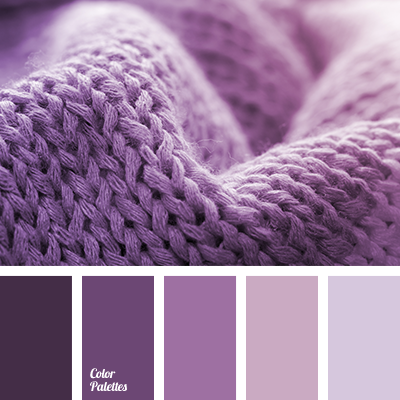 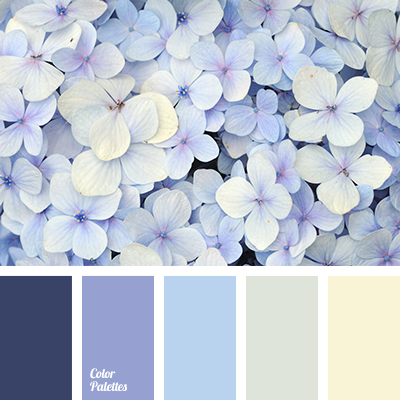 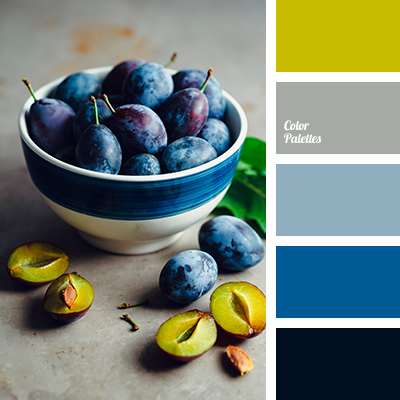 Pastel tones – gentle blue, pale yellow, very light gray in combination with violet and shade of hydrangea create a sense of ease and at the same time of completion. 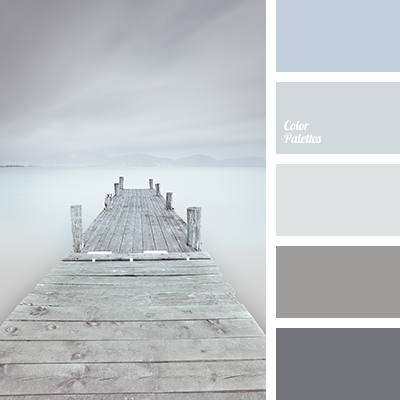 The palette is often used designers to create a collection of ceramic tiles for bathrooms. 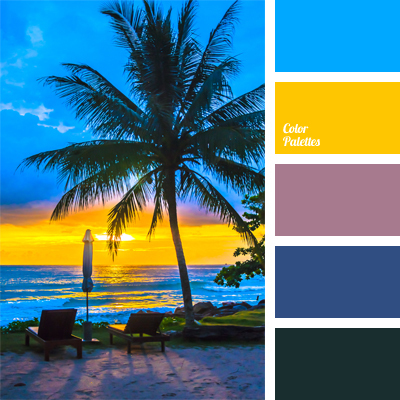 This color solution will look advantageous in the design of saunas, spas, swimming pools.